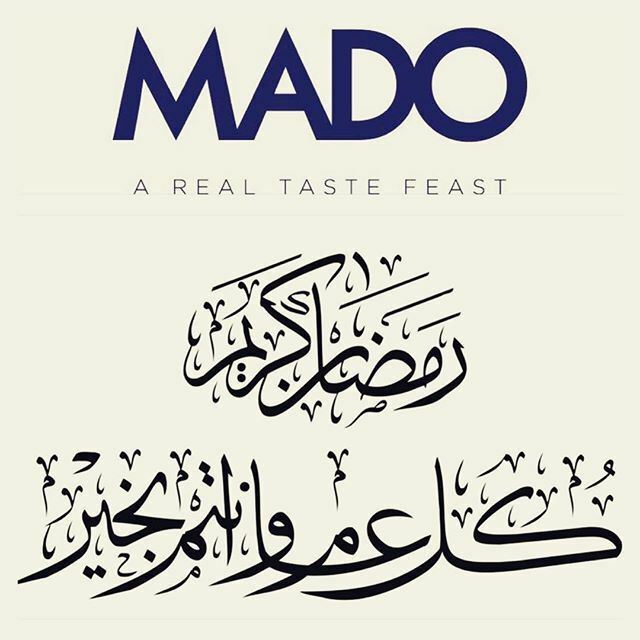 Mado Cafe and Restaurant in Beirut will be serving a daily Iftar during Ramadan 2018 and it consists of Soup, Cold Appetizers, Hot Appetizers and a main dish that differs in every day of the week. The cold appetizers are Hummus, Mutabal, Warak Enab and Fattoush and the hot appetizers are Makanek, Cheese Rolls, Lahmet Ras Asfour and Manti. The price of Ramadan 2018 Iftar in Mado Beirut is 25000 L.L per person.